De liefste kus op de “liefdesbrug”, een innige omhelzing op de Gouden-Handrei … Brugge staat niet voor niets in de top vijf van meest romantische steden van Europa. De stad houdt haar reputatie hoog en heeft zelfs een love-o-meter geïnstalleerd, pal naast de beroemde Bonifaciusbrug. Just feel the vibrations! It was perhaps a somewhat awkward way of reconnecting with these memories. Going ahead with exploring Bruges – and Belgium as a whole – while letting go of these images which still sometimes seem to be part of me. Chocolate, canals, bicycle tours. The ingredients for a romantic getaway are all there. What do you expect to do with your lover? 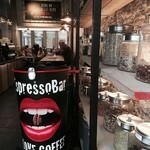 Spend some quality time behind a fine espresso or milky latte in one of Bruges’ best hidden coffee bars! 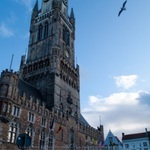 How many people have heard about Bruges? Surprisingly, even in the place where I come from – a very small Post-Soviet town in South-East Ukraine - they know about this medieval gem of architecture and canals. But still, many did not hear about it. And that’s a huge mistake! 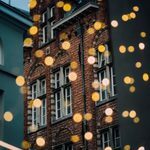 How to fall in love with Bruges ? This is what Bruges did to me, it made me rediscover my inner romantic side. 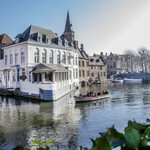 How can you not love Bruges? It has the perfect ingredients to make you love, to be in love and to keep the fire burning in your hearts for as long as forever. 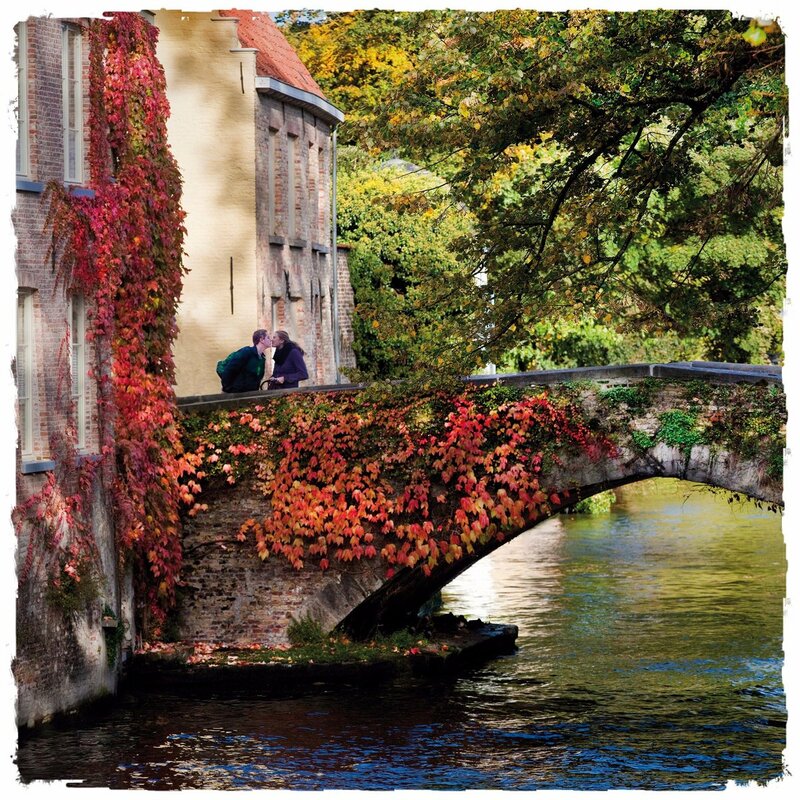 To live up to its romantic reputation, #Bruges has installed a love-o-meter, right next to the famous #Bonifaciusbridge. Just feel the vibrations! 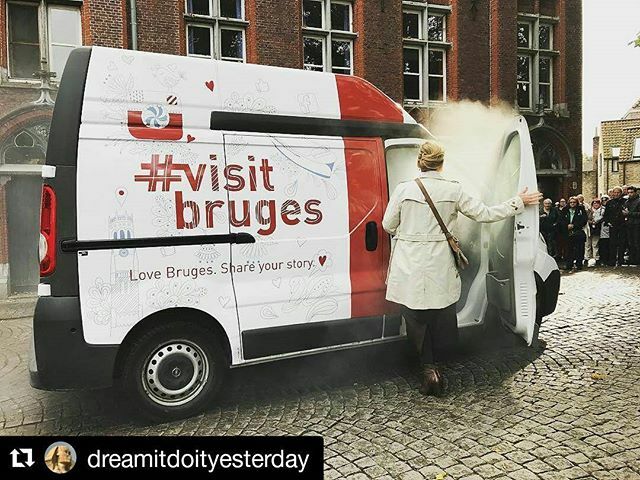 RT @Visit_Bruges: Spotted in #Bruges: the love-o-meter!